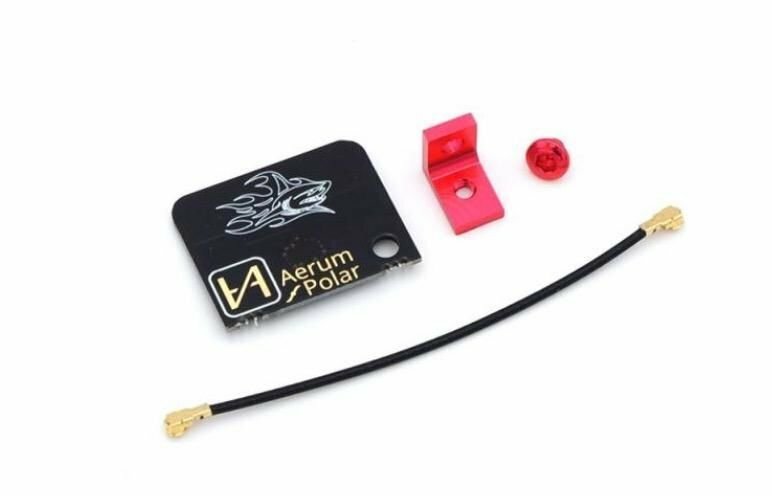 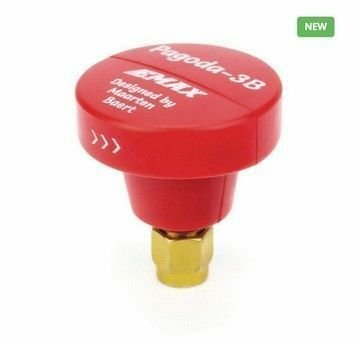 The Aerum Polar P is a dual polarized transmitter antenna antenna. 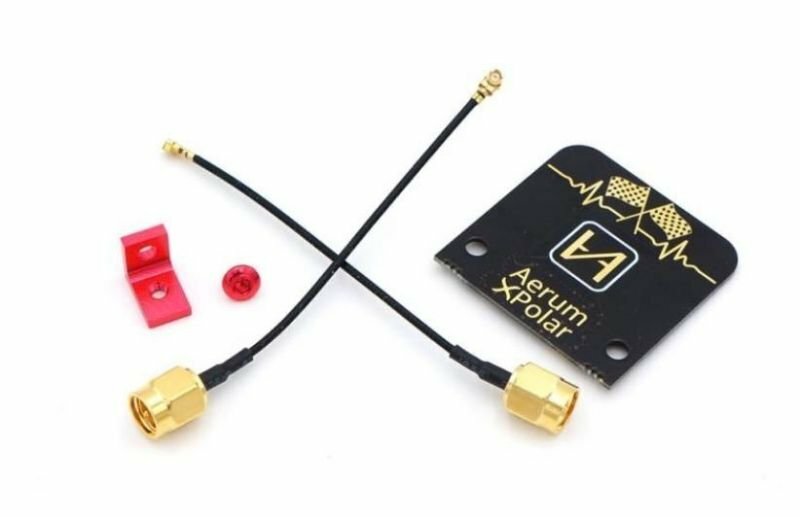 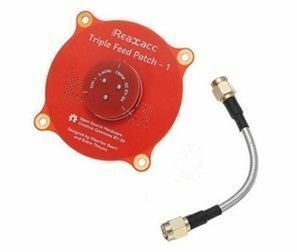 It works best with the Aerum Polar X receiver antenna. 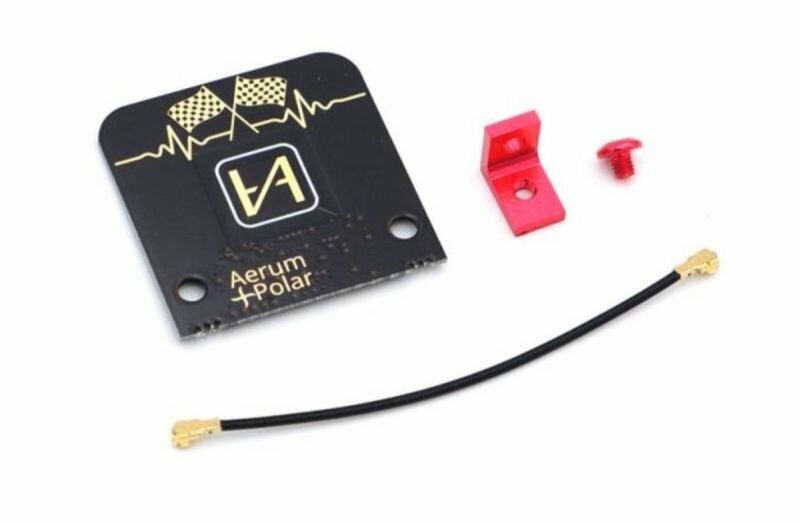 It is both lefthand and righthand polarized!